From financing to production and distribution, let Wonderland Entertainment Group be your partner to build an enlightened universe of quality and commercial driven motion pictures, documentaries, commercial, music videos, T.V. series, and much more. Interested? Please watch our Demo Reel and then contact us to learn more. "Passion" is our catalyst when creating and producing beautiful and engaging films. It is this "drive" that allow us to produce/direct award winning films such as FEMME and RED PASSAGE. In 2018 we we completed two (2) films, THE CURE and WE THE PEOPLE.. Currently we are filming: GUNS, BOMBS & WAR: A LOVE STORY. WE THE PEOPLE is a worldwide study of economics and politics in order to bring Peace to the Planet. In Oneness let’s become the change we want to see in this World. 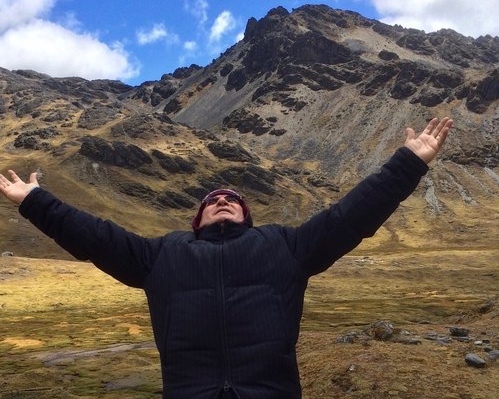 Journey to the source of Shamanism in Peru with the indigenous Q'ero tribe located in the High Andes mountain region. Find the path to your Destiny. 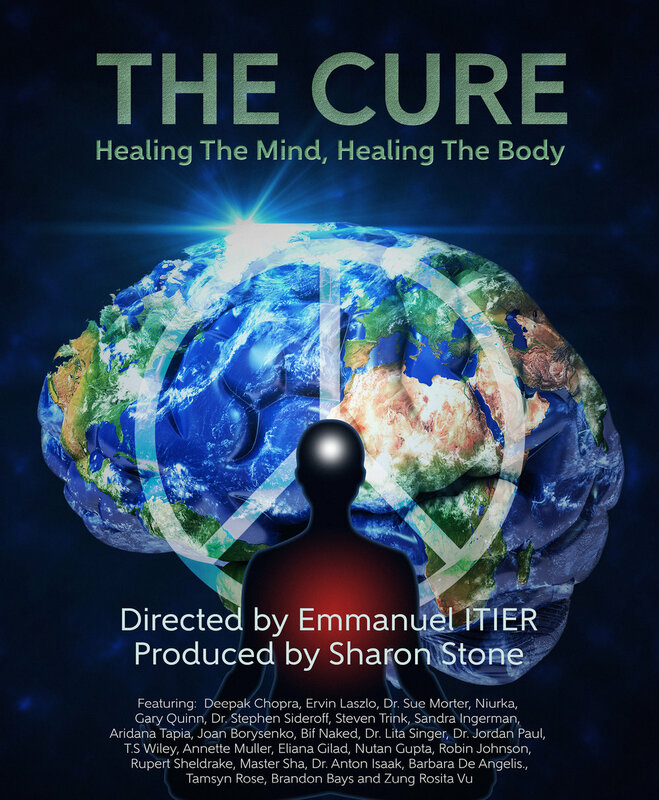 THE CURE is a worldwide journey into healing the mind, healing the body, and healing the planet. A transformative and inspiring documentary to lead a healthier life and heal the World. 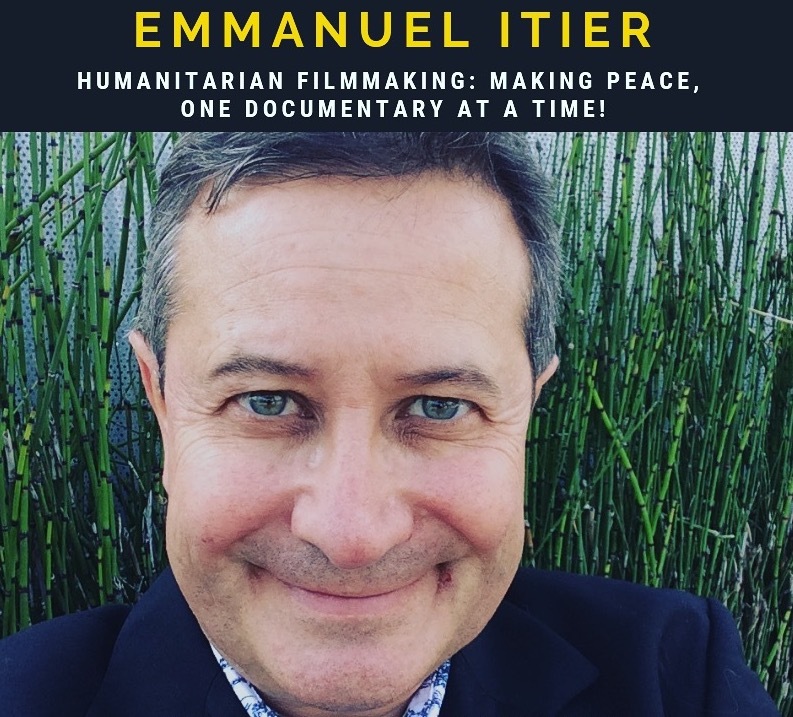 We are impactful filmmakers without borders, and we create inspiring and transformative pictures in order to uplift the human spirit and elevate our humanity. Let’s join forces and heal the World into Oneness. You'll end up with a superior product. We are a Santa Barbara-based entertainment company who can finance, produce, and distribute feature and independent films worldwide. Let our professional team take your vision and bring it to life; from script to screen or storyboard to commercial. To learn more on how we can help you with your creative endeavors, please contact us directly.